At Crescent we manufacture a wide range of bespoke steel stairways and walkways from the “design focused”, including spiral or complex designs, through to functional commercial and industrial steel walkways, viewing platforms, access stairways and fire escapes. Other products include Balustrade Handrails, Railings, and Steel Access Ladders. For residential see our pages on residential stairways. Each of our products is individually designed and manufactured to give you the benefit of a bespoke design and individual attention. We also manufacture for builders and architects and small business owners. Based in the Woodend No. 2 Mill in Mossley, Greater Manchester we are well positioned to offer a nationwide service. We can work from your design on the back of an envelope to an architects specification. All of our work is hand crafted and made by traditional methods which will ensure many years of trouble free service. 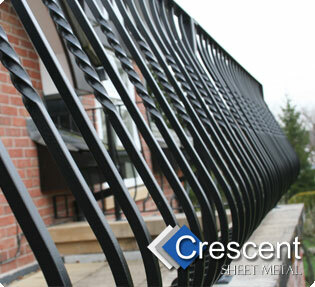 Crescent residential steel work products are hand build in “industrial strength” steel to traditional designs which will add beauty, security and value to your home. At Crescent residential steel work most of our work is undertaken for industrial and commercial customers such as United Utilities. All of our residential work is to the same high quality standards using the same materials. 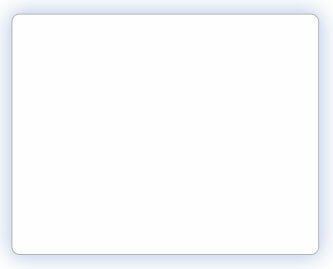 Having been here at’Mill for over 40 years, and using traditional tools and equipments, we are well placed to deliver a traditional high quality product at a very competitive price.